​The New Look Inspired by our New Plans! Click to learn more about our plans! Our New Vision is Just for YOU! Click the link to learn what you'll be receiving! ​Thank you Tom Rivers for your interest in our future plans. Visit the link below for the full story. Read what the Press is Saying! A Night Albion will Remember! The Cabaret at Studio B August 26, 2017.
july 8, 2017 The Cabaret variety show! ​in the 2017 strawberry festival parade! ​Best cheer/dance – Gotta Dance by Miss Amy had a big group of dancers who maintained high-energy dancing despite the heat during the parade. 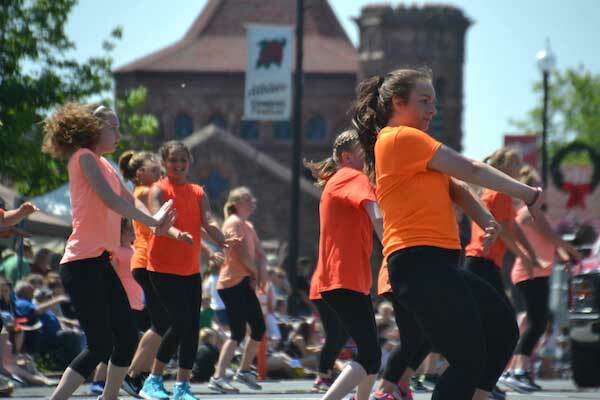 This is Gotta Dance’s 20th anniversary, and 20th year of participating in the parade. 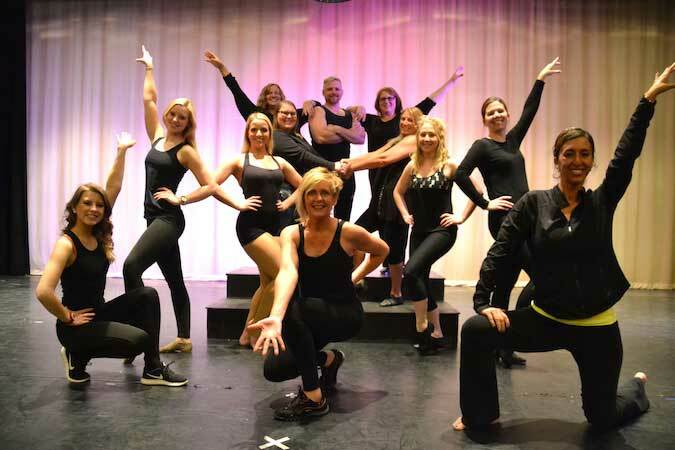 Gotta Dance Celebrates 20 years of dance, love and joy! Click the poster to read the most recent article in Orleans Hub! Click Photo for OrleansHub article. Click Poster to View Show Preparations. Loved your show...it was funny, thoughtful and presented with a joy of family. You and they are blessed. 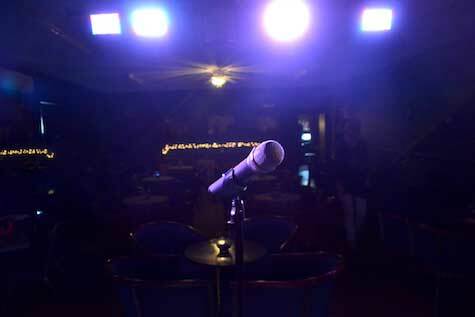 I will be coming to more shows....looking forward to watching the great talent you have booked. It was fun. You were wonderful! We did have a great time, Amy. You are naturally comedic and genuine, you can't go wrong! Really enjoyed your show last night. Everyone was laughing. Waiting for Part 2! 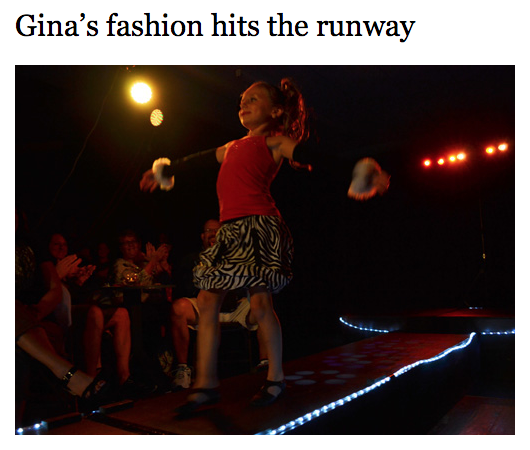 See Tom Rivers Article on this Special Event! Josie Waverly has been a hometown girl since she first started singing, so it is no surprise she chose a local venue to debut her exciting new show. 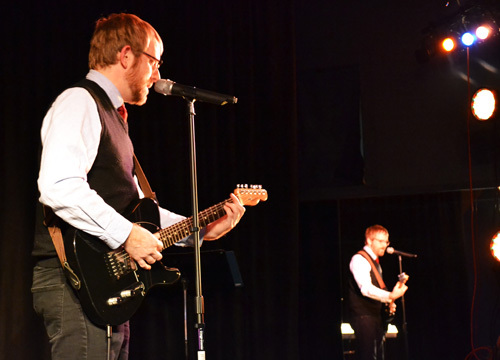 On Saturday and Sunday at Cabaret at Studio B in Albion, Waverly and her band will present their first public presentation of “Queens of Pure Country,” featuring impersonations of some of County Western’s most cherished and talented artists. The show is based on a recording Waverly first did years ago, called “The Legend Inn.” “Missy,” played by Davida Bloom, a theatrical professor at Brockport, will narrate the show, alluding to all the stars coming out which Missy saw as a kid living at the Legend Inn. Kitty Wells, Loretta Lynn, Dolly Parton, Patsy Cline and Reba McEntire will be played by Waverly, who will have only a minute or minute and 40 seconds to change wig and costume as each one is announced. Waverly has lived all her life in Hilton, and although she has entertained all across the country, on cruise ships and in Nashville, she wanted to open her new show near her hometown. She has also devoted her life to community service, for which she was named Hilton’s Citizen of the Year. She has received numerous honors for the thousands of dollars she has raised for charitable organizations. In 2011, she received Rotary’s highest honor, the Paul Harris Award, and in 2012 she was honored by Beta Sigma Phi on a regional and international level for her unselfish works. 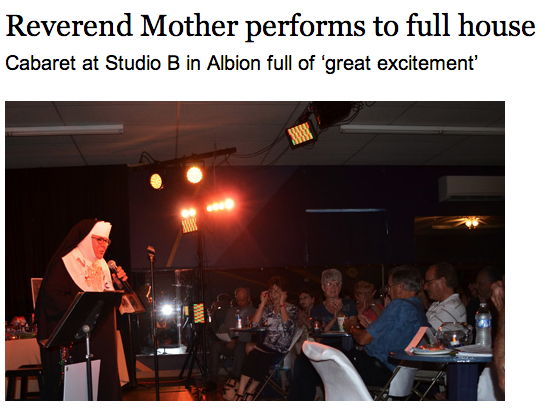 The next performance of her new show will be at Long Island’s Patchogue Theater. The Josie Waverly Band includes Albion bass guitarist Angelo Marasco; Oakfield drummer Dave Forti; guitarist, dobro player, fiddler and vocalist Gene “Sandy” Watson; lead and acoustic guitarist and vocalist Tim Micsak; and keyboard player and vocalist Bob Mondy. 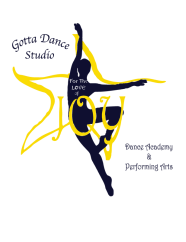 Dance instructor Amy Sidari opened the Cabaret at Studio B in July 2013 to provide a venue for small productions. Guests may also purchase gourmet desserts, coffee and cold beverages. Saturday’s performance begins at 7 p.m., with doors opening at 6 p.m. Sunday’s performance is at 3 p.m., with doors opening at 2 p.m. 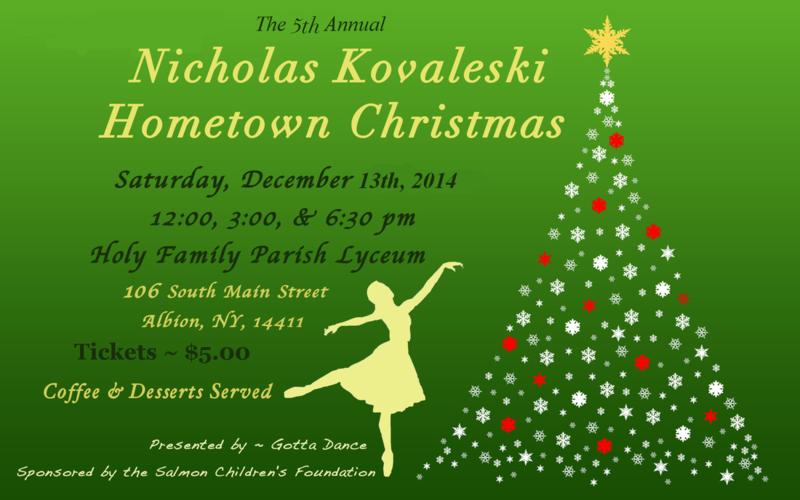 Admission is $25 and tickets are available by calling (585) 354-2320. 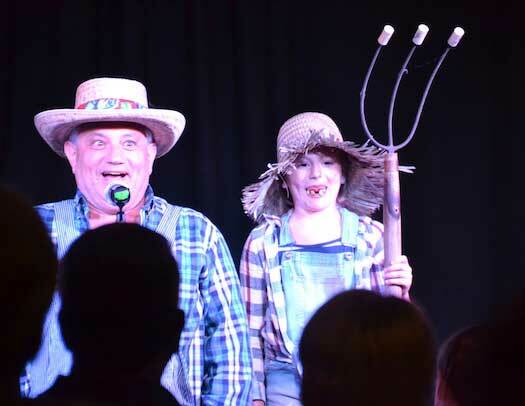 The Cabaret at Studio B in Albion has been chosen by popular country entertainer Josie Waverly to introduce her brand new touring show, The Queens of Pure Country. The new show features songs of country icons Loretta Lynn, Dolly Parton, Tammy Wynette, Reba McEntire, Patsy Cline, and more. Based on the original script Ladies of Country Music at The Legend Inn, the show presents Josie’s live performances of legendary songs through the reminiscing of the lead character Missy (played by Davida Bloom) as she fondly remembers growing up at a honky tonk called The Legend Inn. Waverly, with her band of top notch musicians, returns to The Cabaret at Studio B after performing her My Gal Patsy show there in October to rave reviews. In this new show, Josie, who has been dubbed “New York State’s Queen of Country Music”, will lend her considerable vocal talents to songs such as “Stand By Your Man”, “Walkin After Midnight”, “Here Comes My Baby Back Again”, and many more. Shows are Saturday, March 8 at 7:00 PM, and Sunday, March 9 at 3:00 PM. Tickets are $25 and must be reserved by calling The Cabaret ticket team at 585-354-2320. Desserts, snacks and hot and cold beverages will be available for purchase. 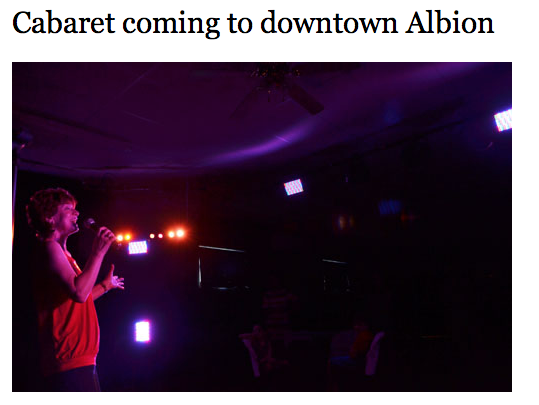 The Cabaret at Studio B is located inside Gotta Dance Studio at 28b West Bank Street, Albion. 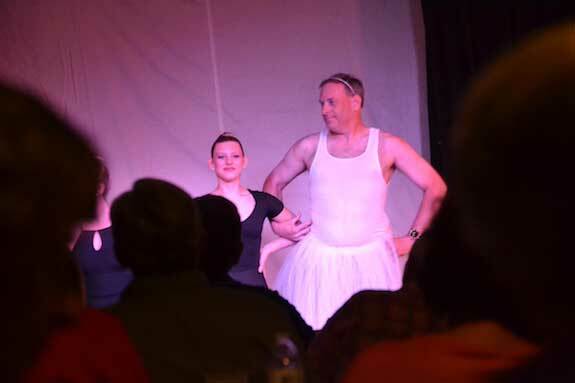 ALBION – Seamus Kenney, a 1993 Albion graduate, returned home for the holidays and also to put on a concert tonight at the Cabaret at Studio B at Gotta Dance by Miss Amy. Kenney, a professional musician the past 13 years, lives in Durham, North Carolina, where he teaches middle school band. For a decade he traveled and performed with the band SNMNMNM. His niece, Shannon Vanderlaan, opened the concert. Vanderlaan is also an Albion native. She is currently a junior at The College at St. Rose in Albany, where she is majoring in oboe. Her mother and Seamus’s sister Karen Conn also sang during the concert tonight. 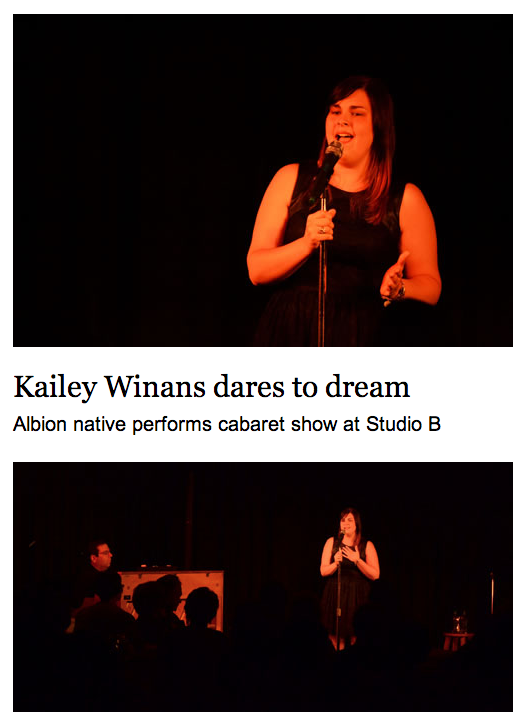 Click on image at left to read the news article about the Cabaret's FIRST Variety Show, featuring many local artists including Miss Amy Sidari, Gary Simboli, and Marcy Downey. Another full house event at the Cabaret at Studio B! Click image at left to learn more about the very talented and versatile Marcy Downey.